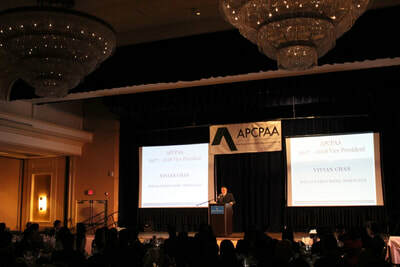 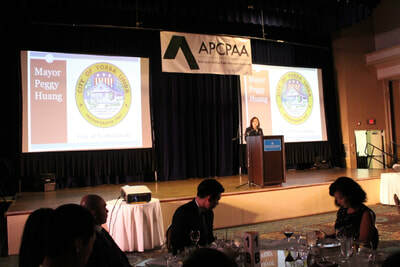 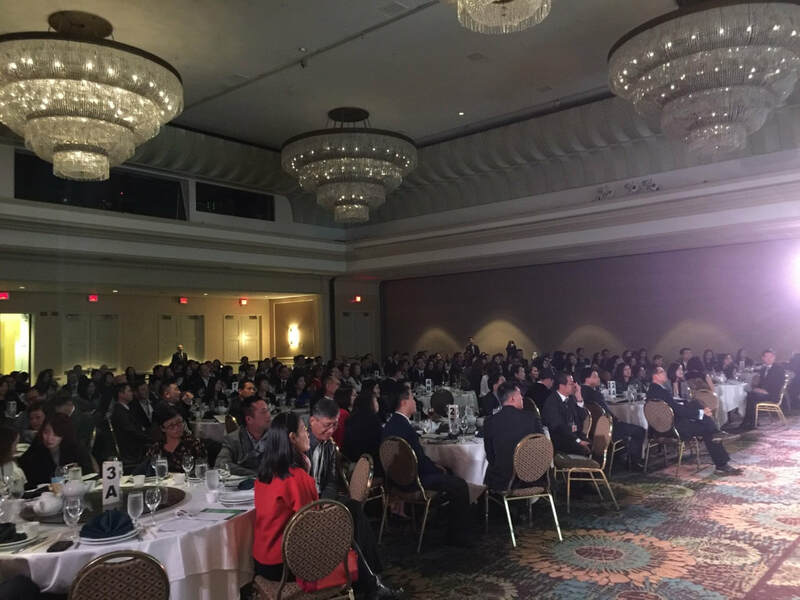 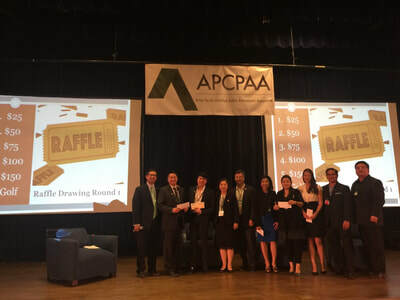 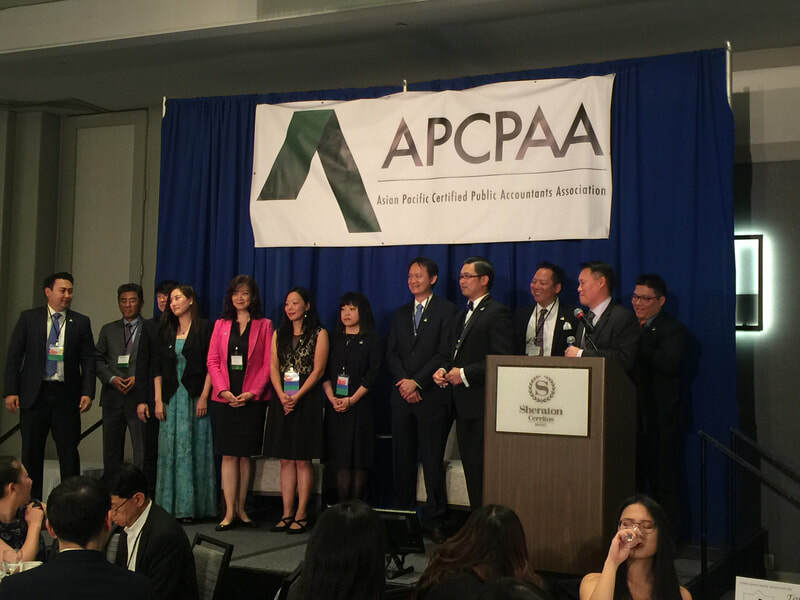 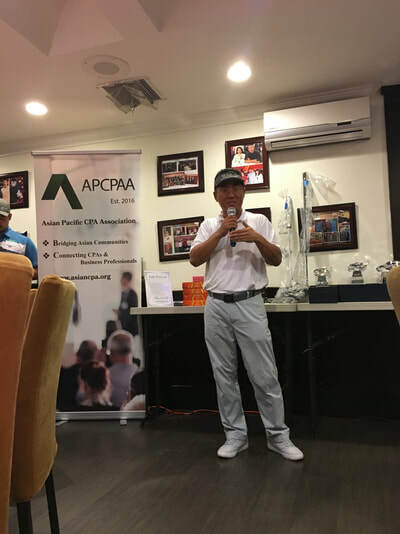 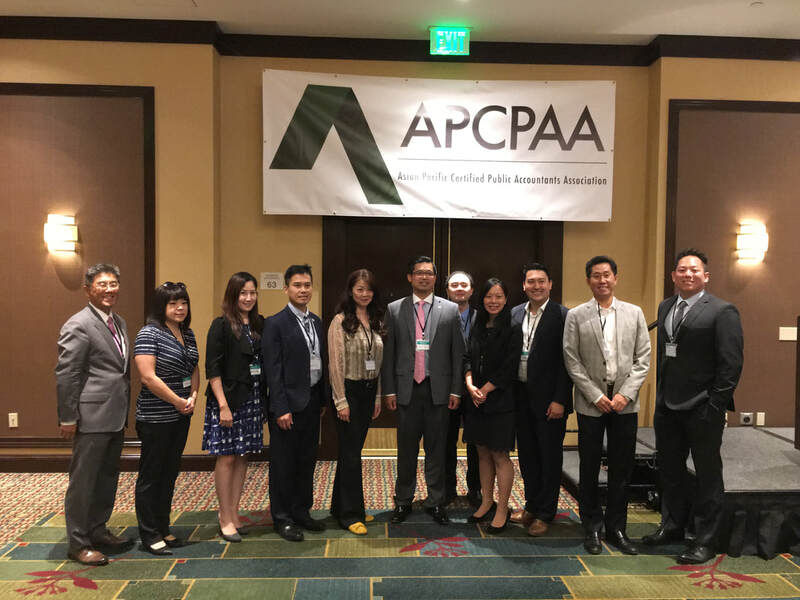 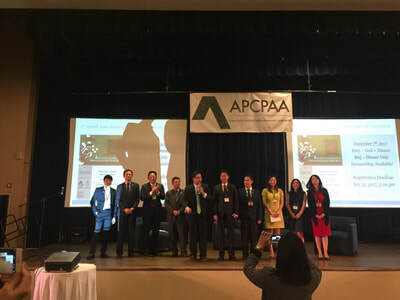 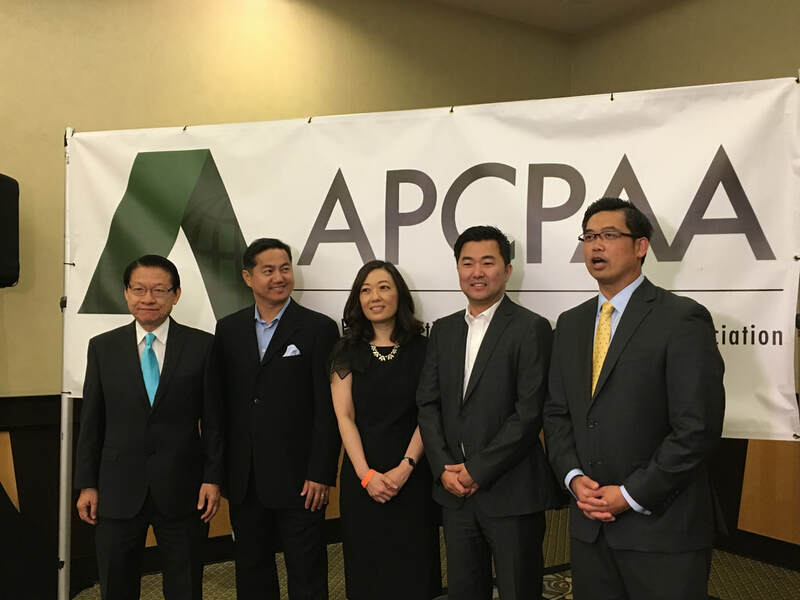 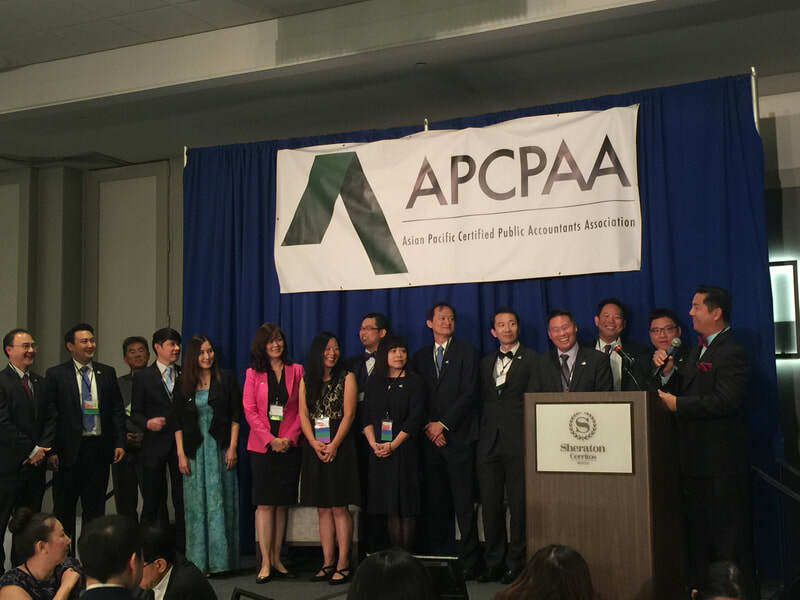 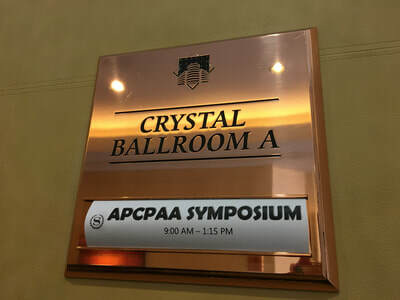 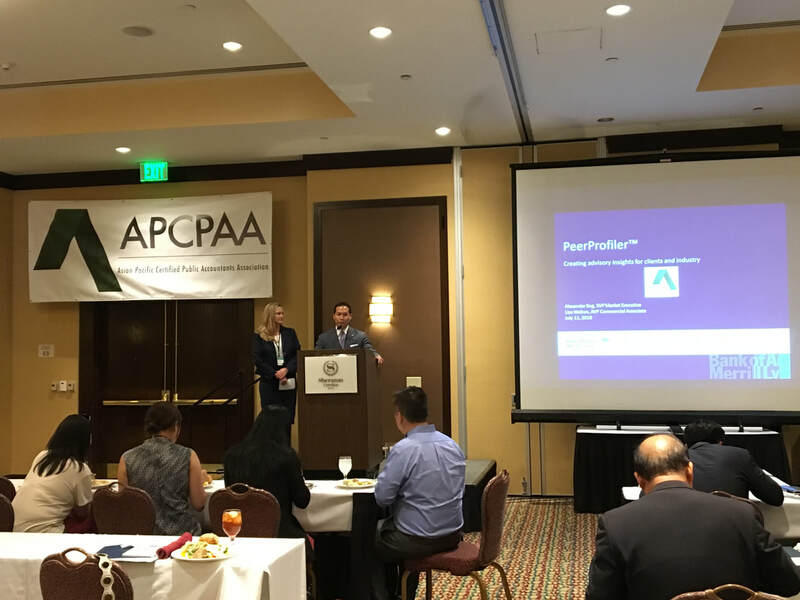 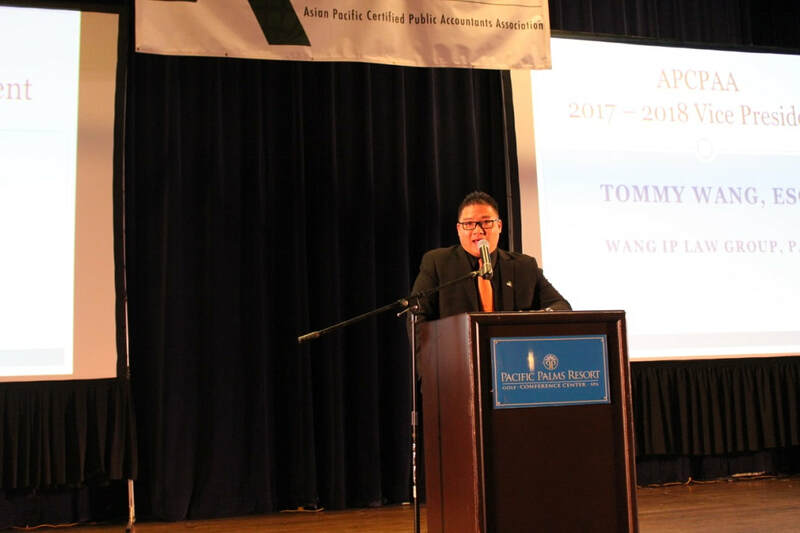 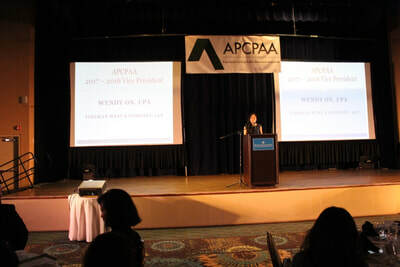 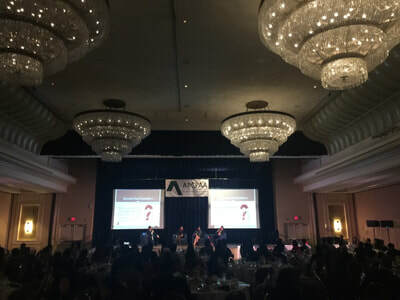 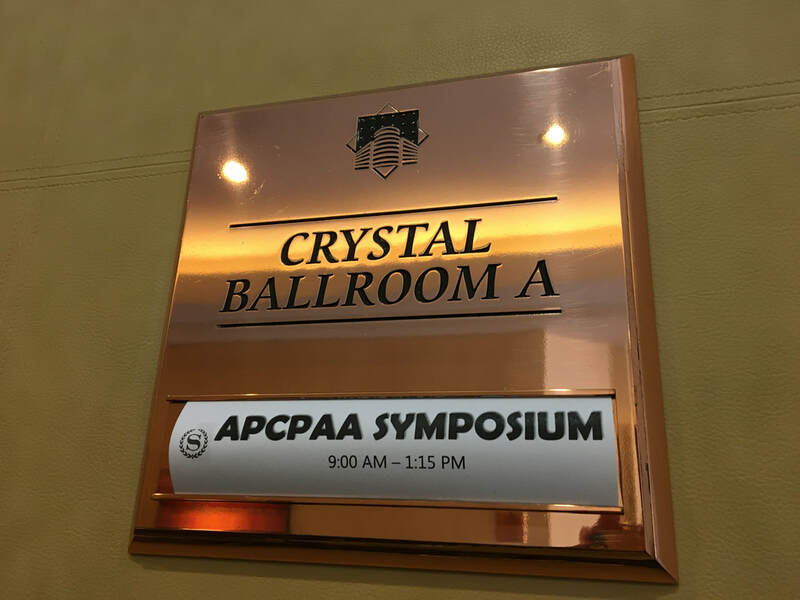 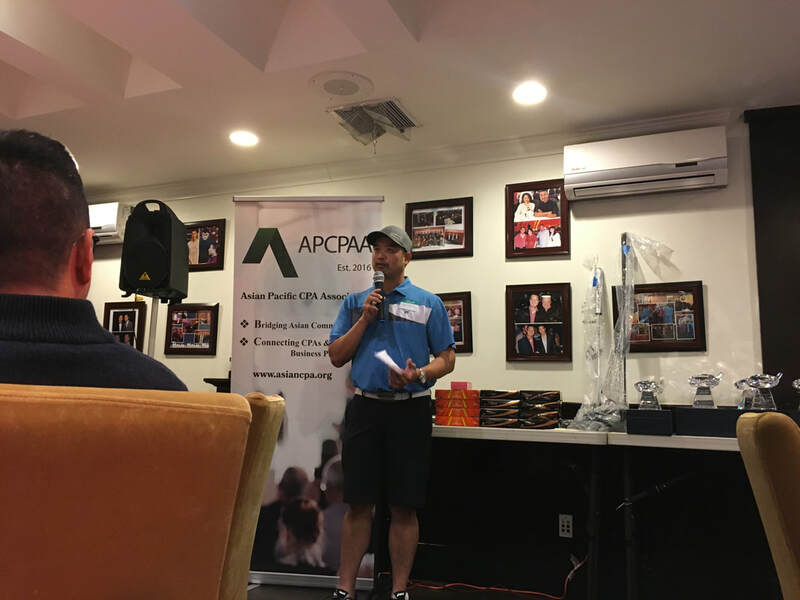 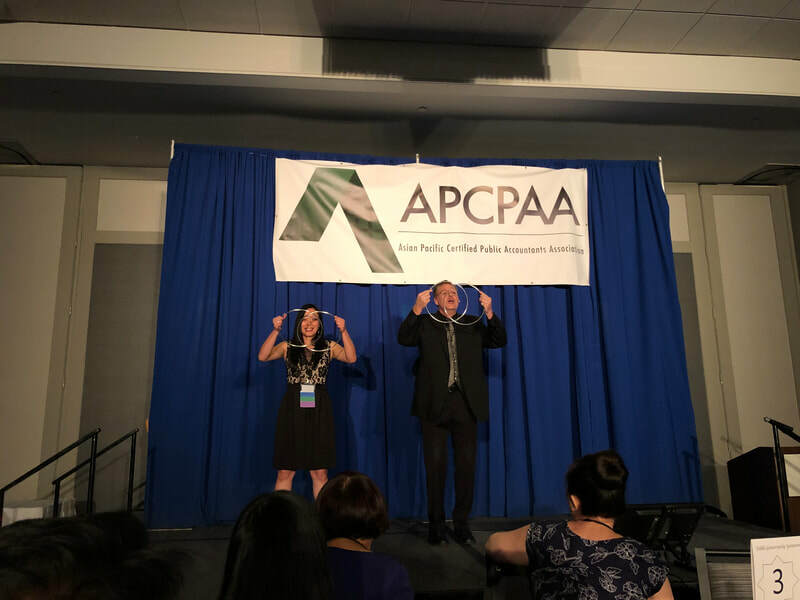 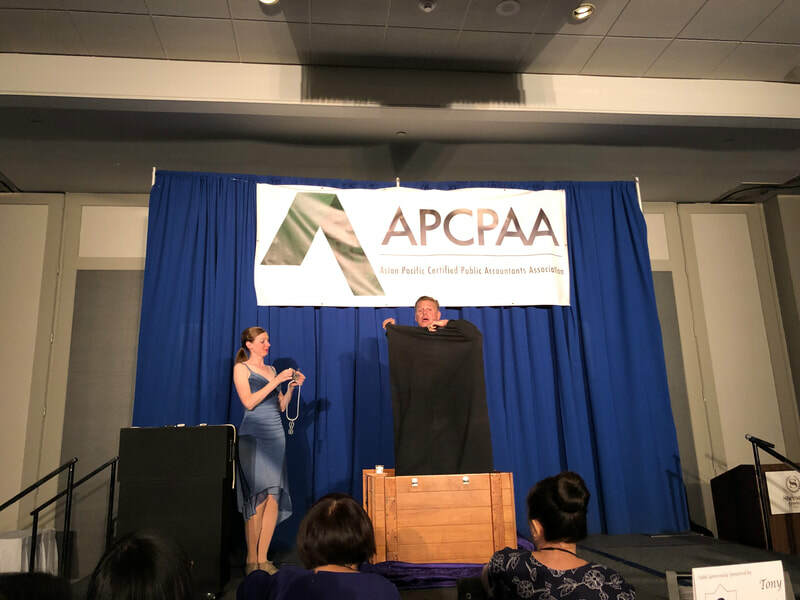 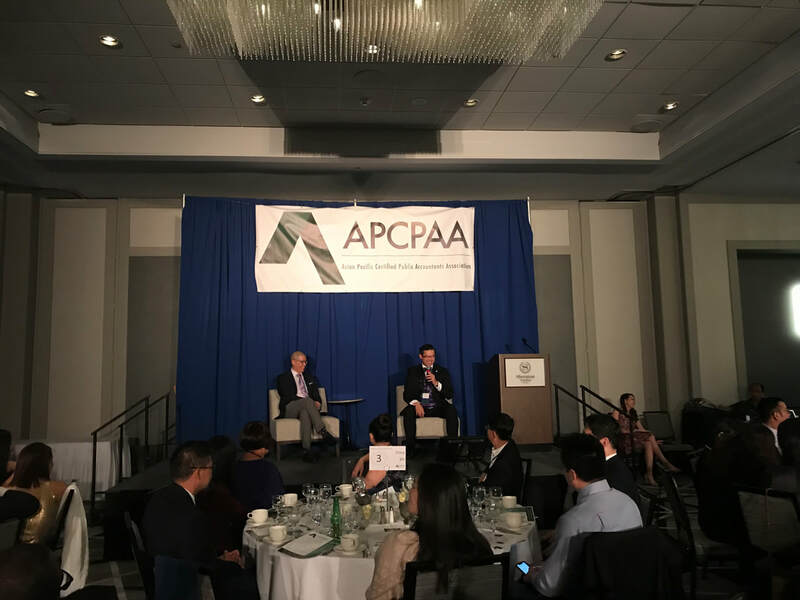 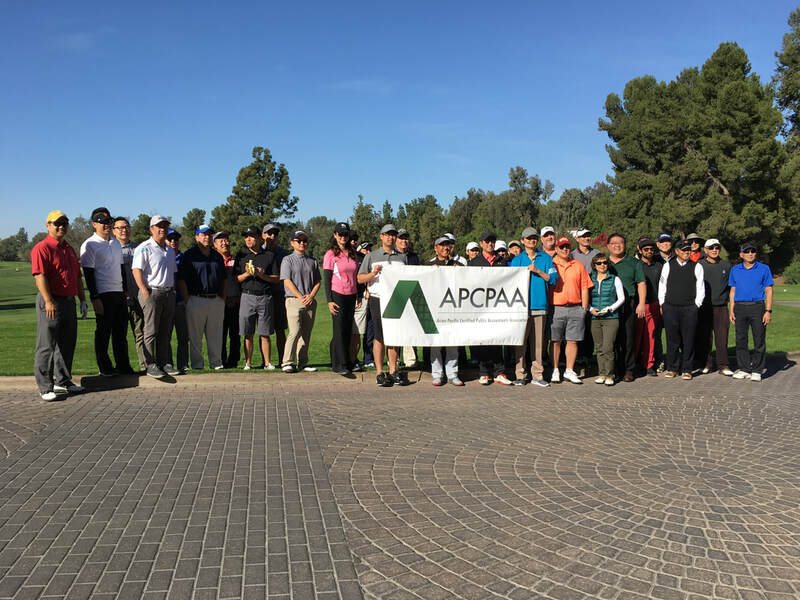 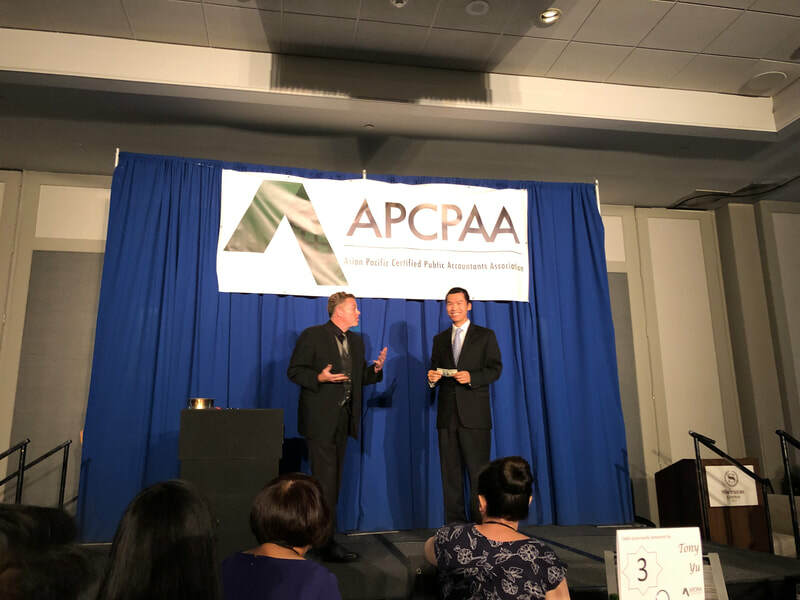 11/13/16 APCPAA Inaugural Board & Officer Installation Gala@ Pacific Palms Resort, City of Industry. 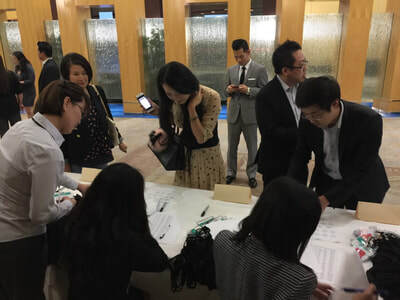 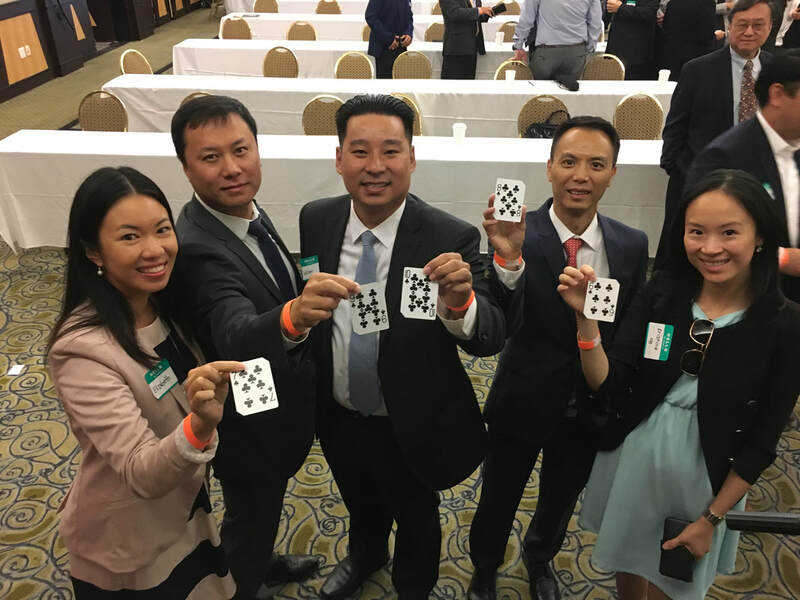 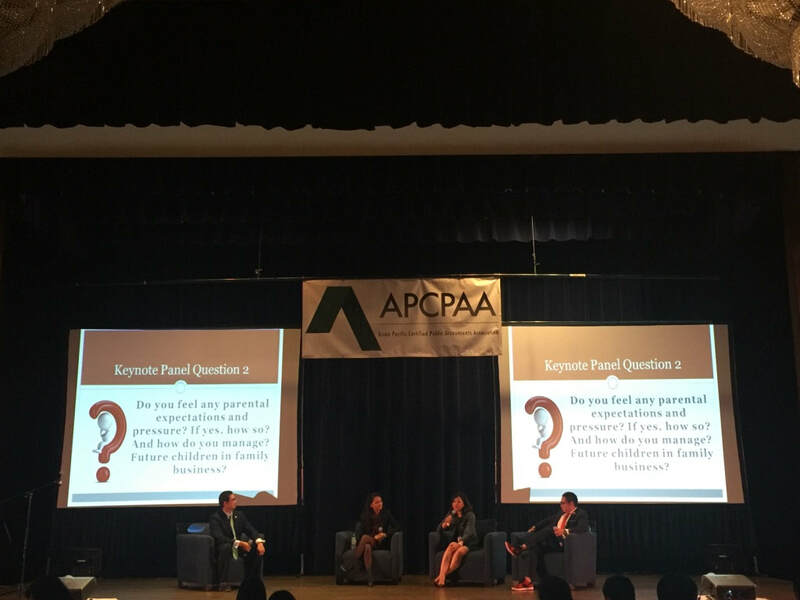 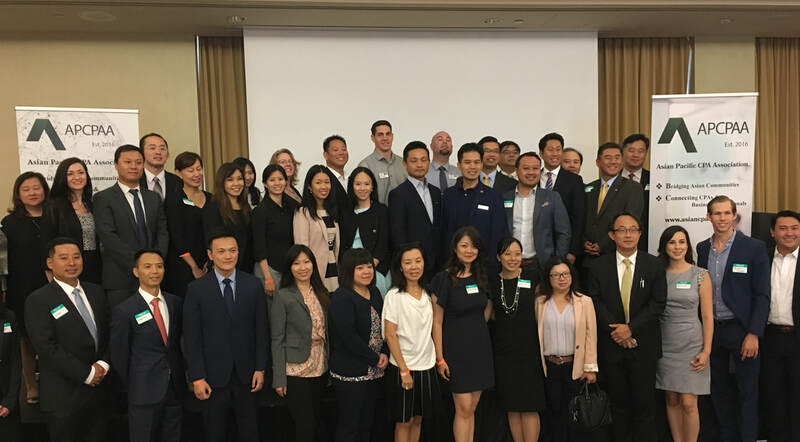 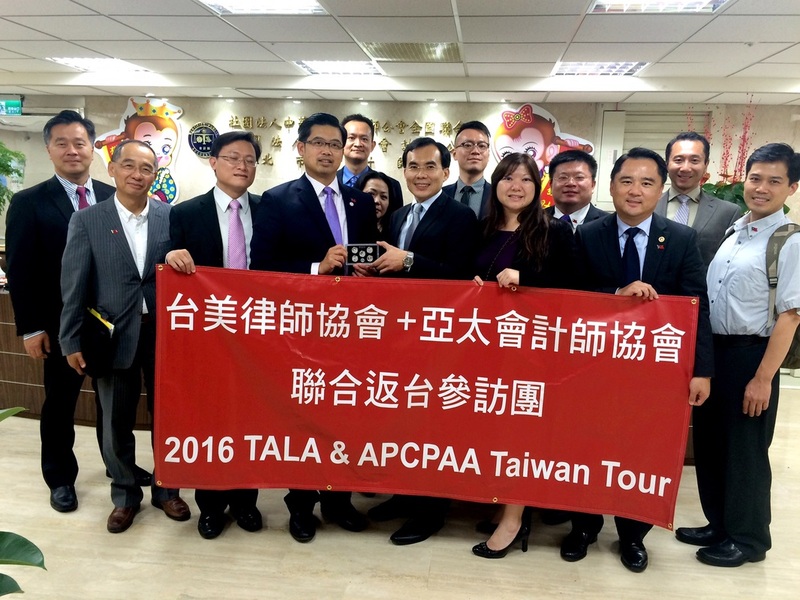 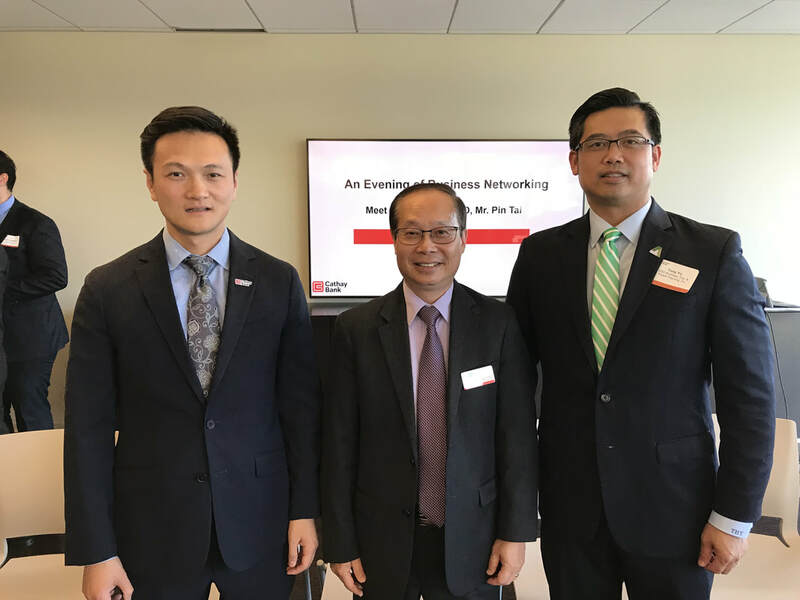 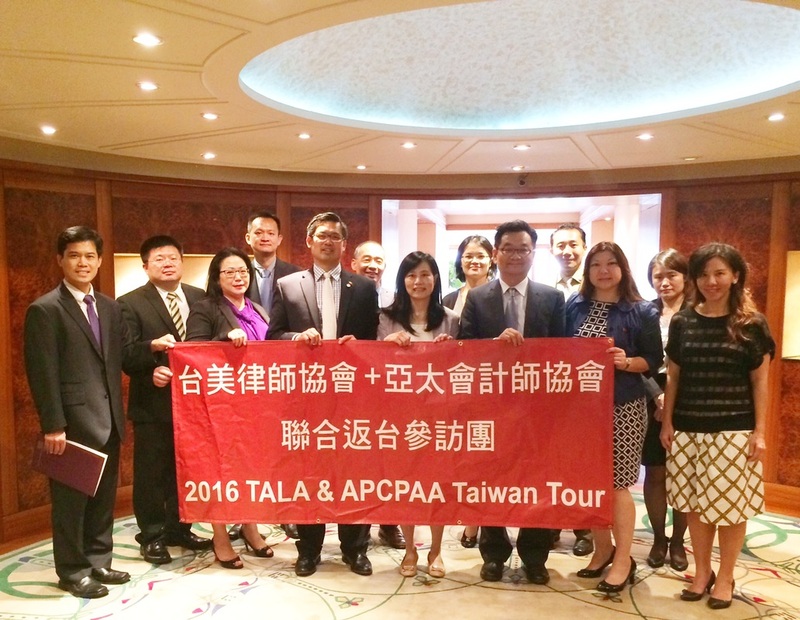 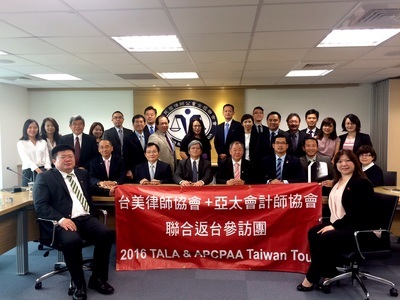 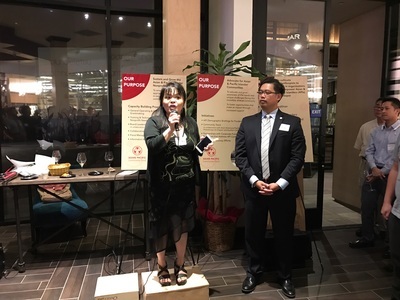 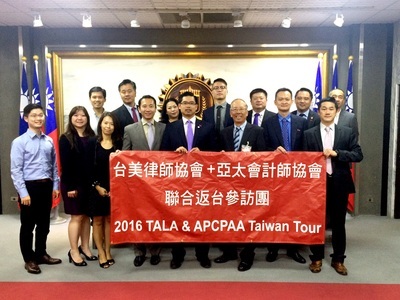 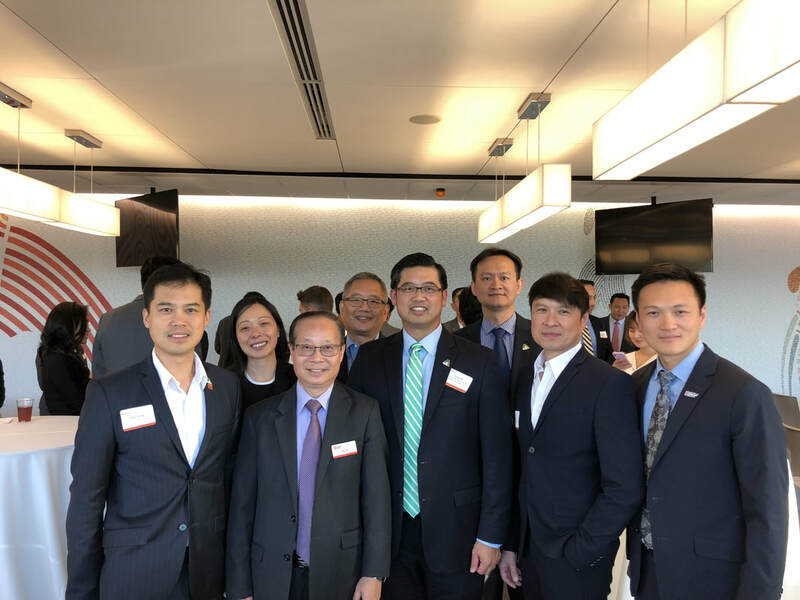 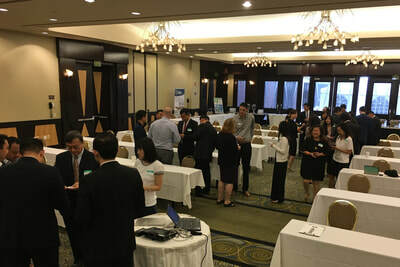 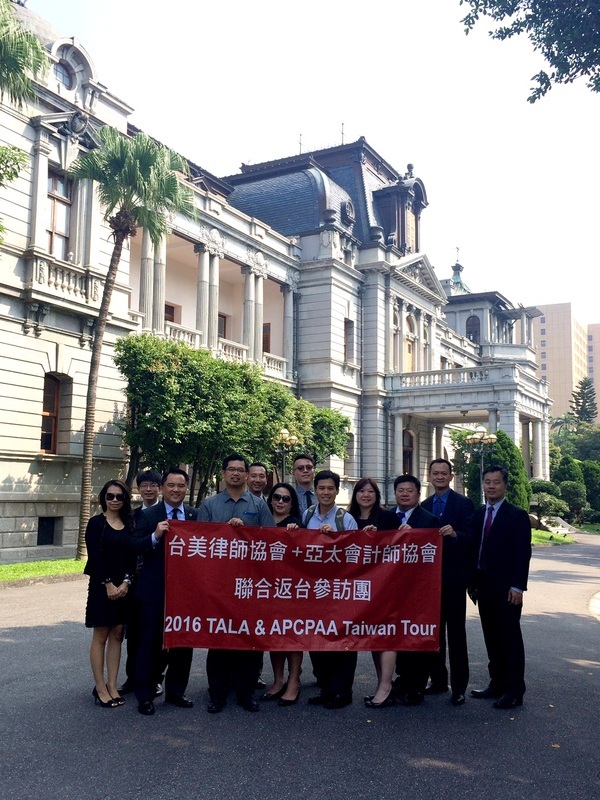 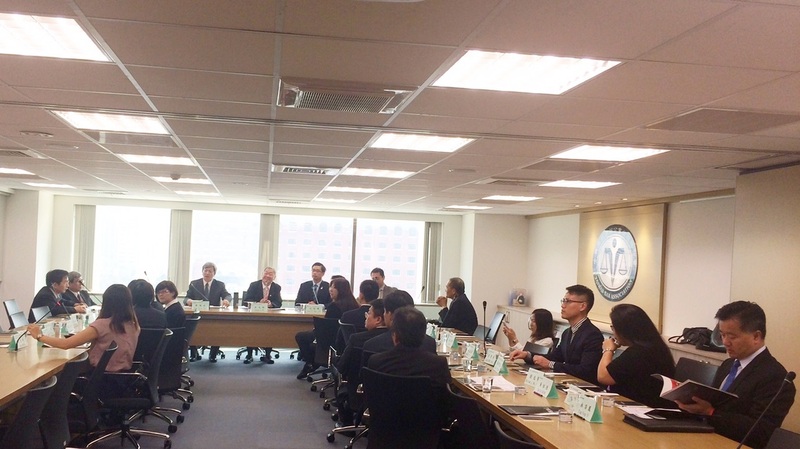 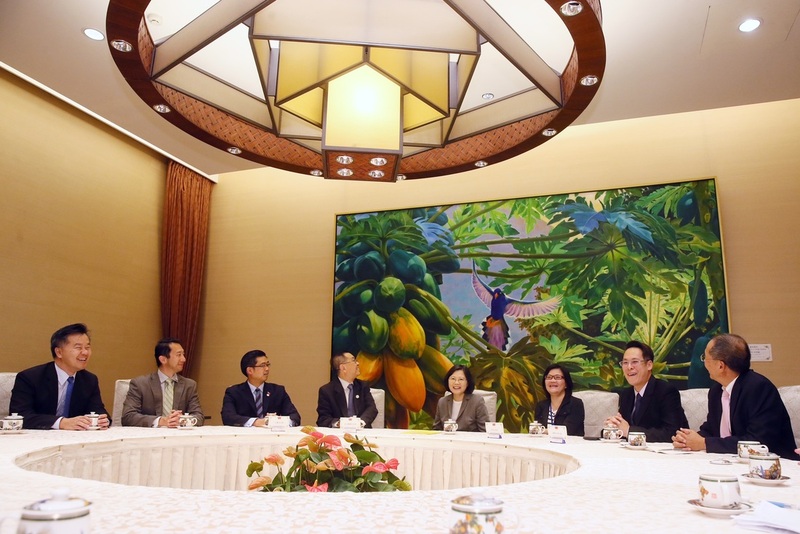 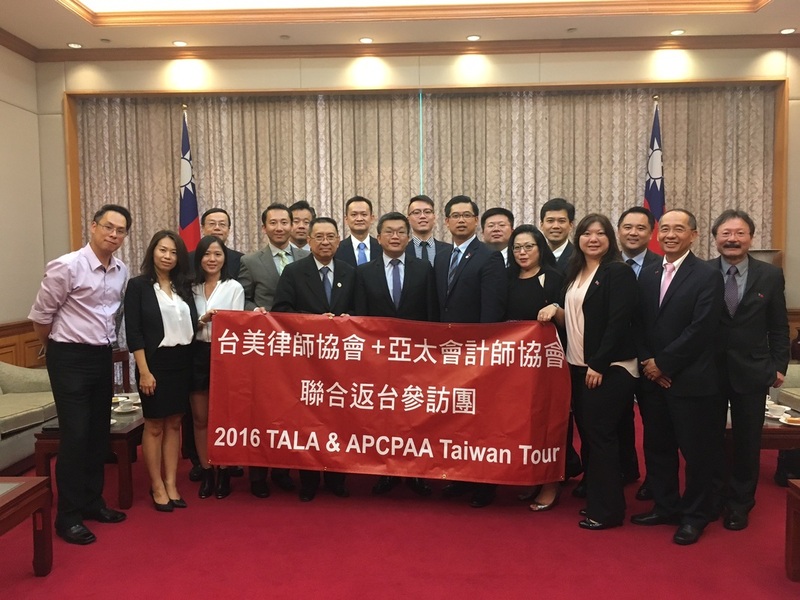 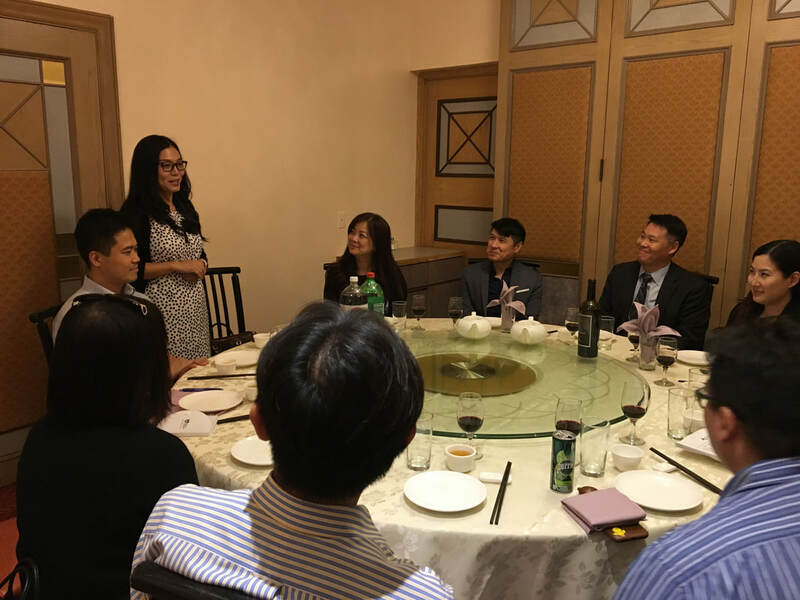 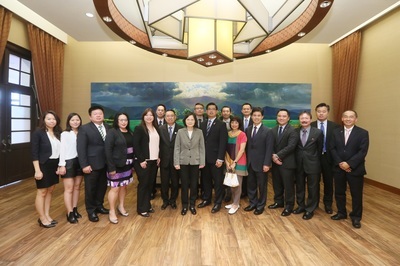 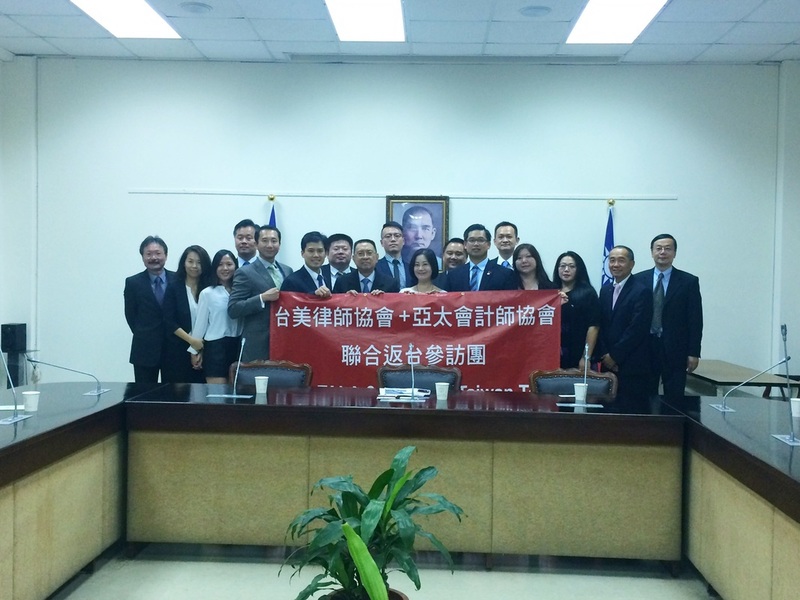 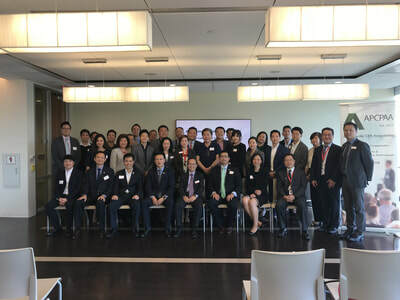 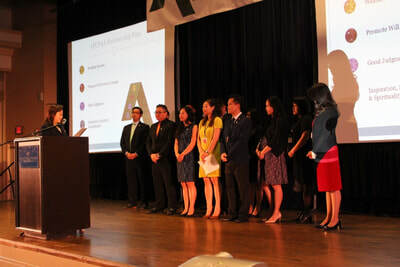 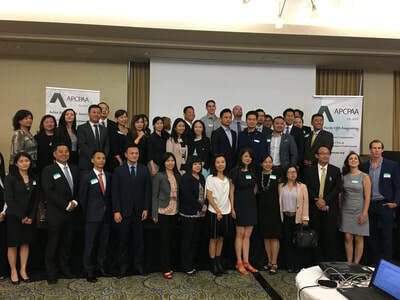 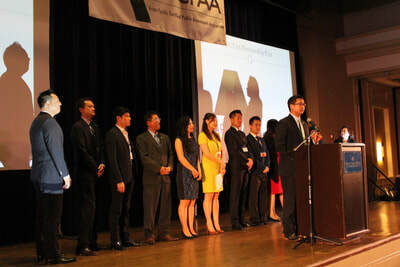 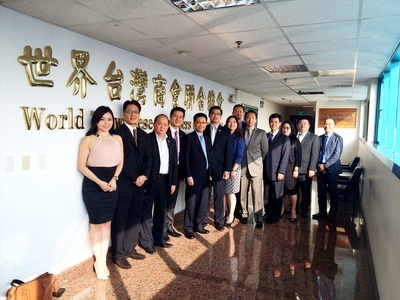 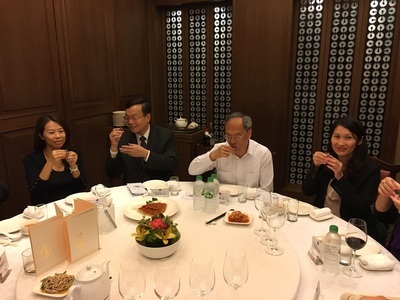 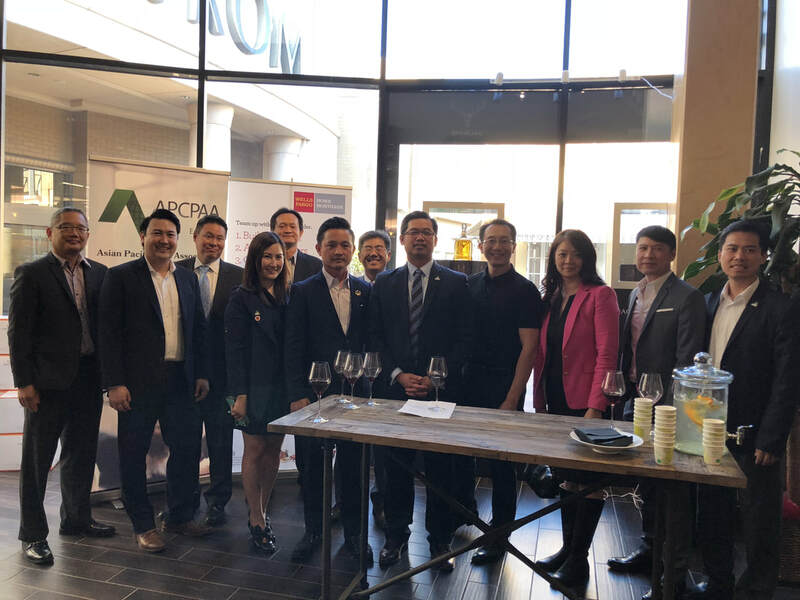 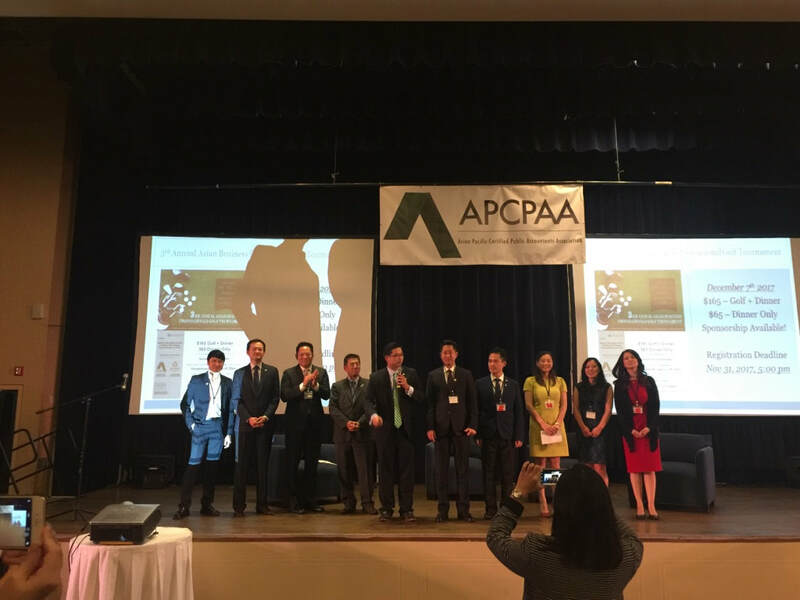 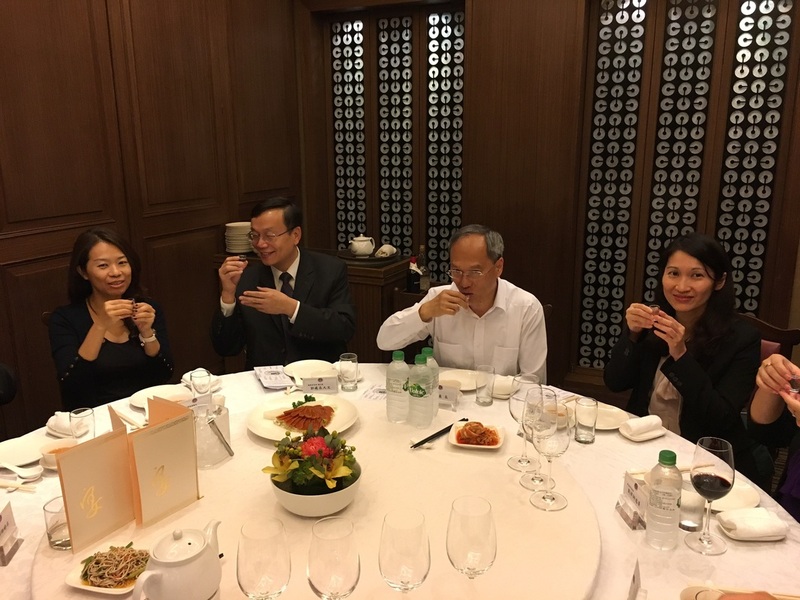 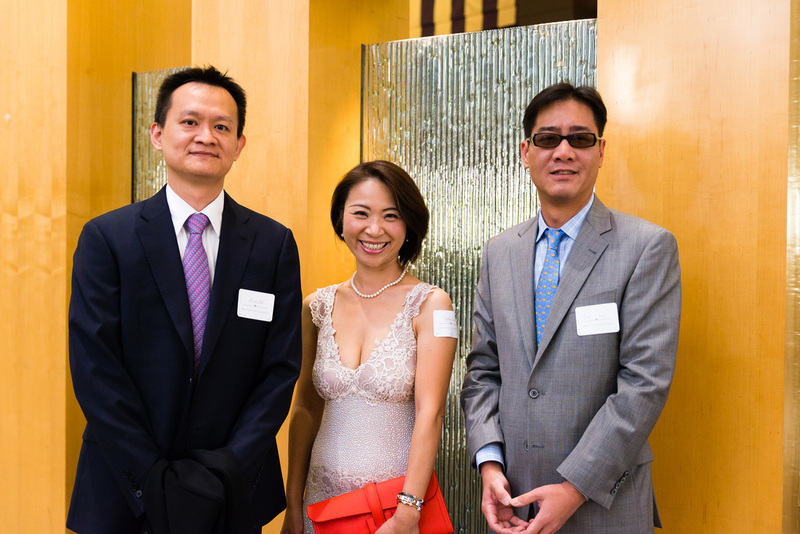 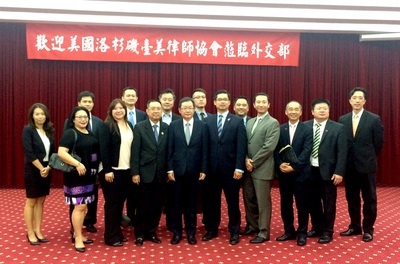 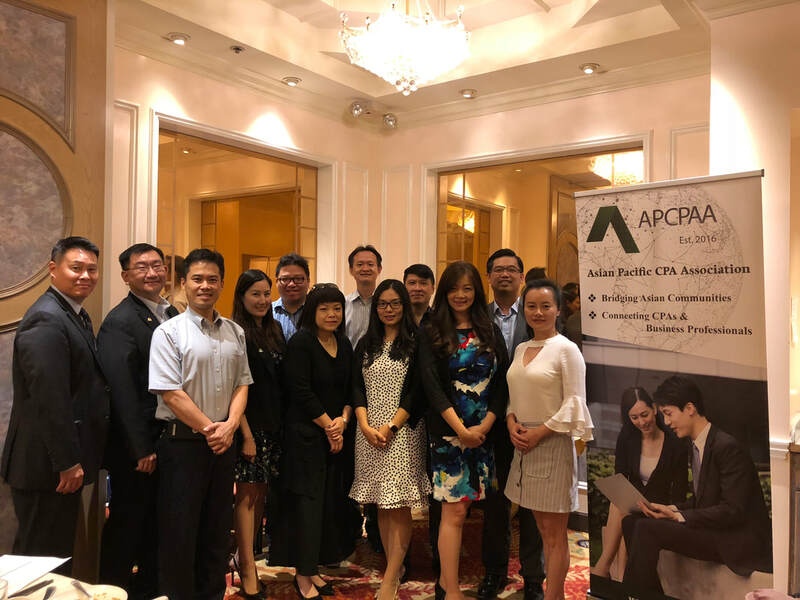 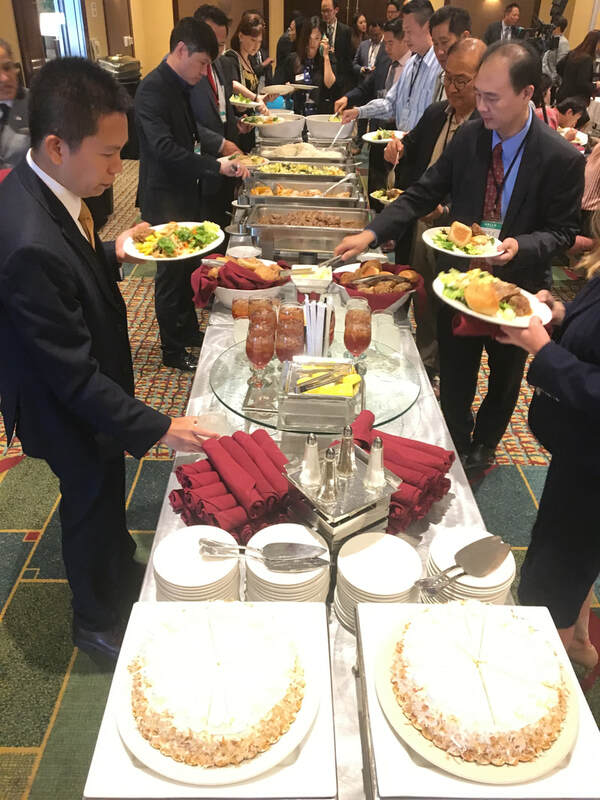 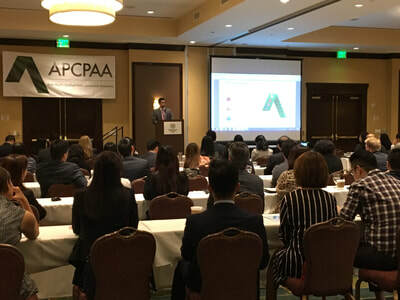 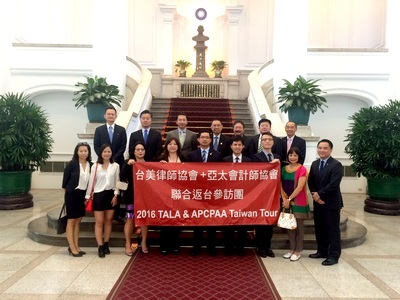 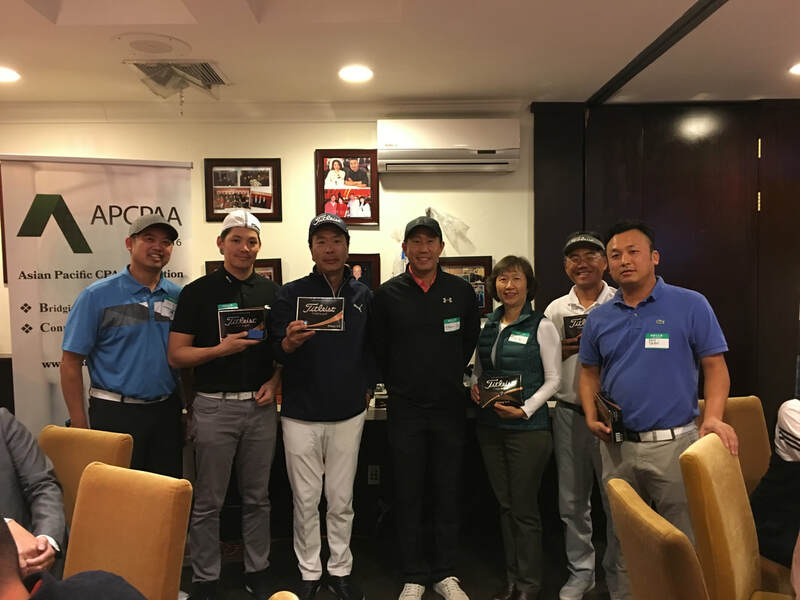 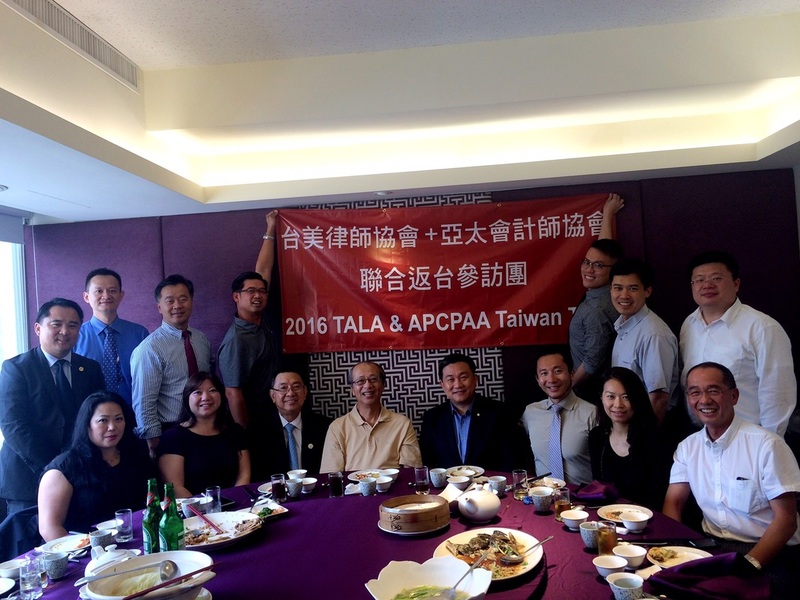 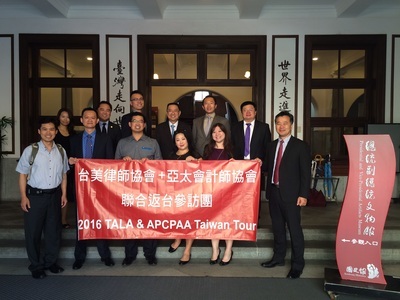 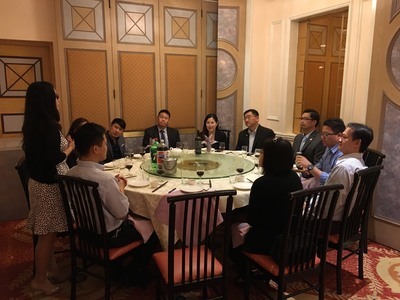 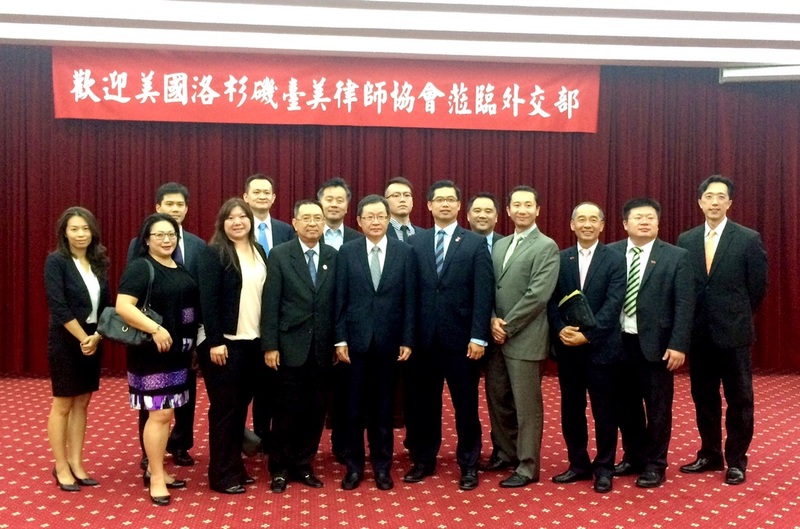 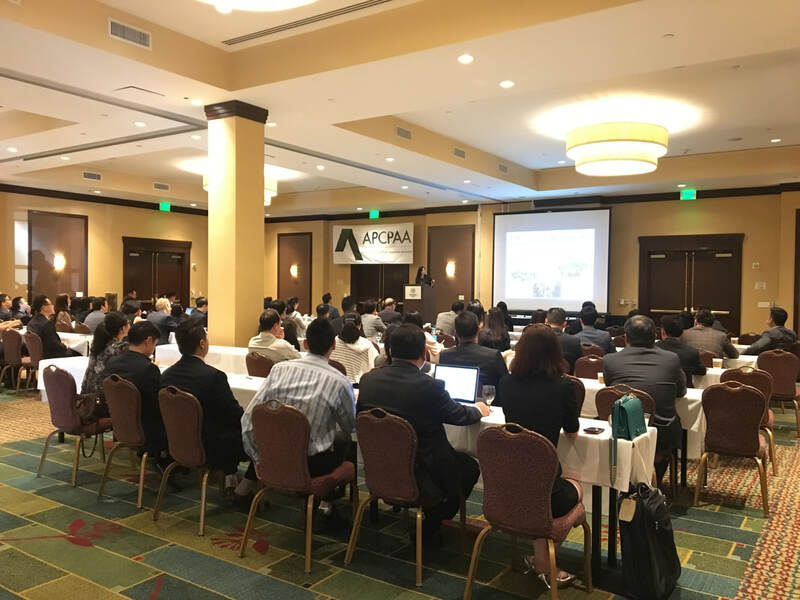 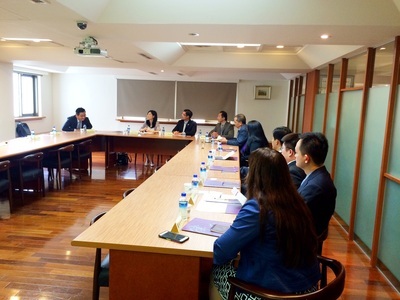 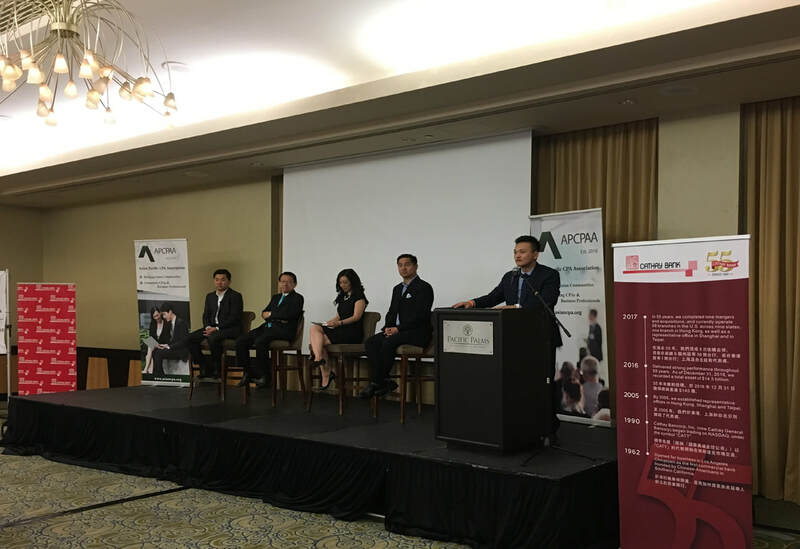 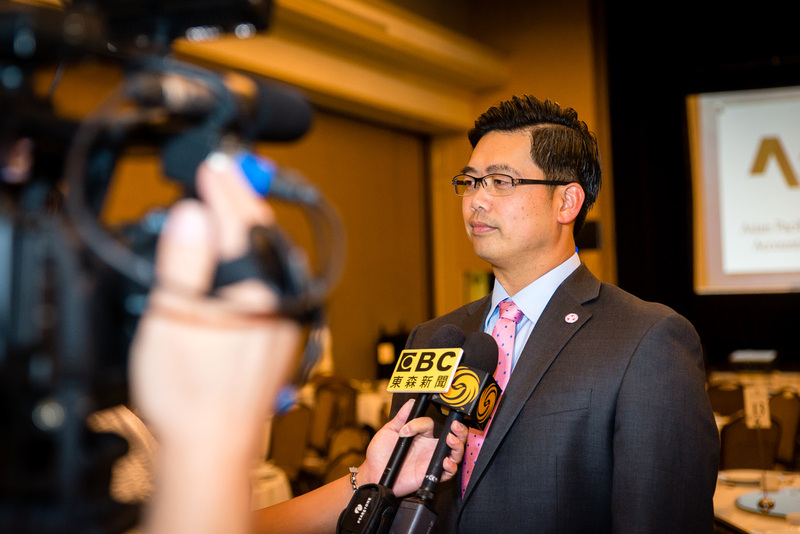 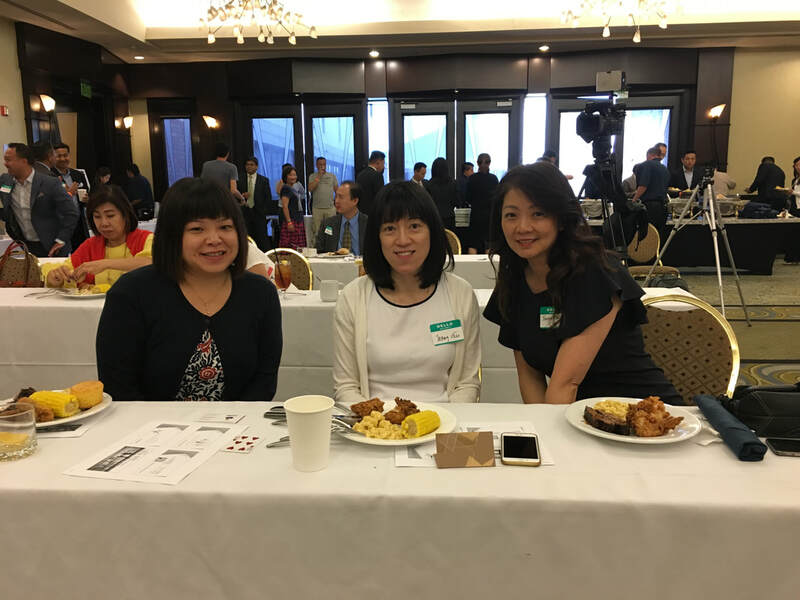 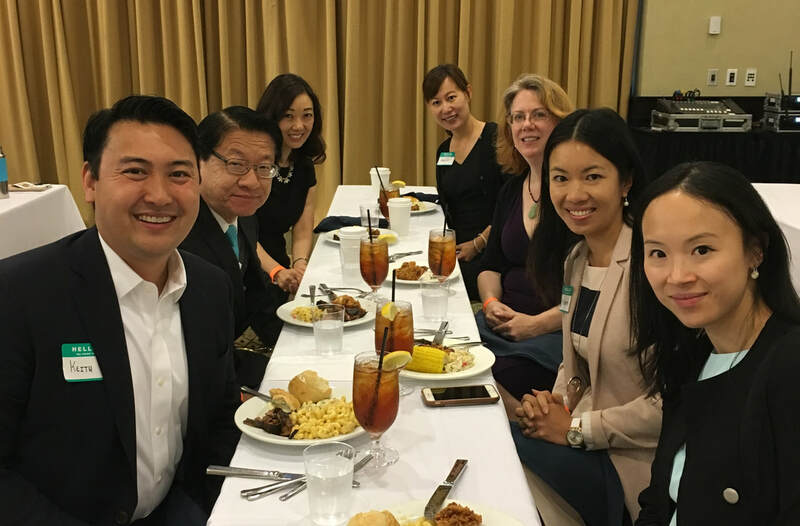 10/27/16 CPA & Attorney International Business Delegation Tour @ Taiwan. 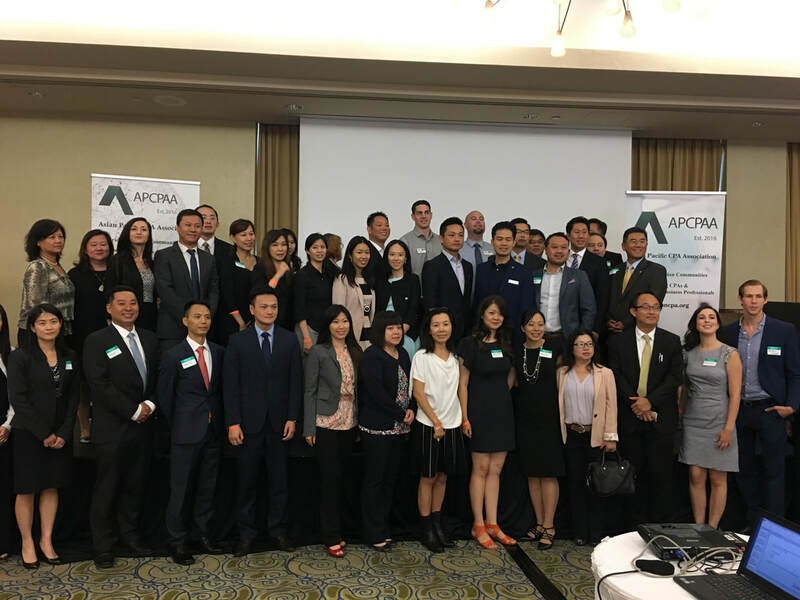 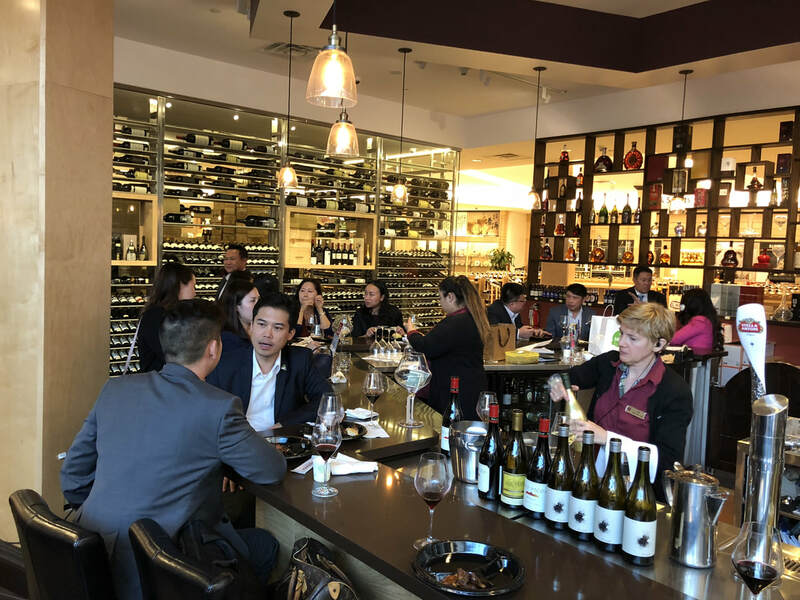 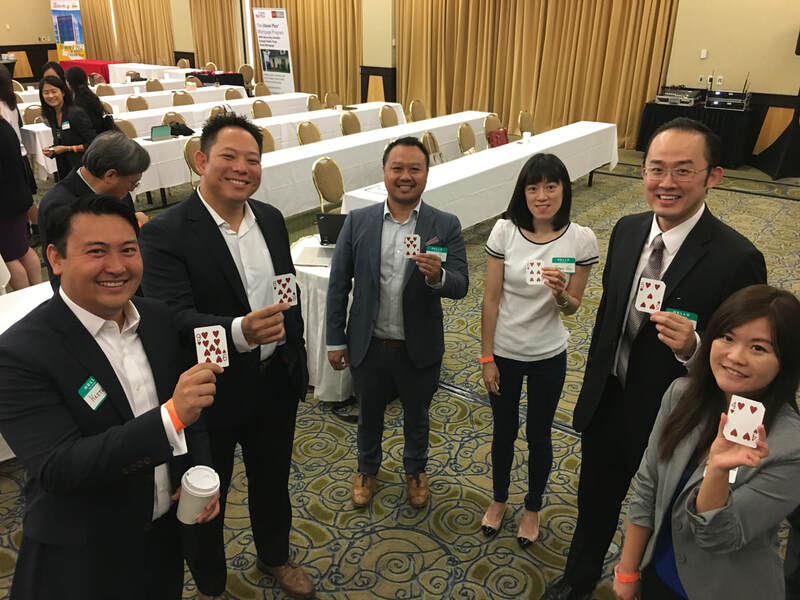 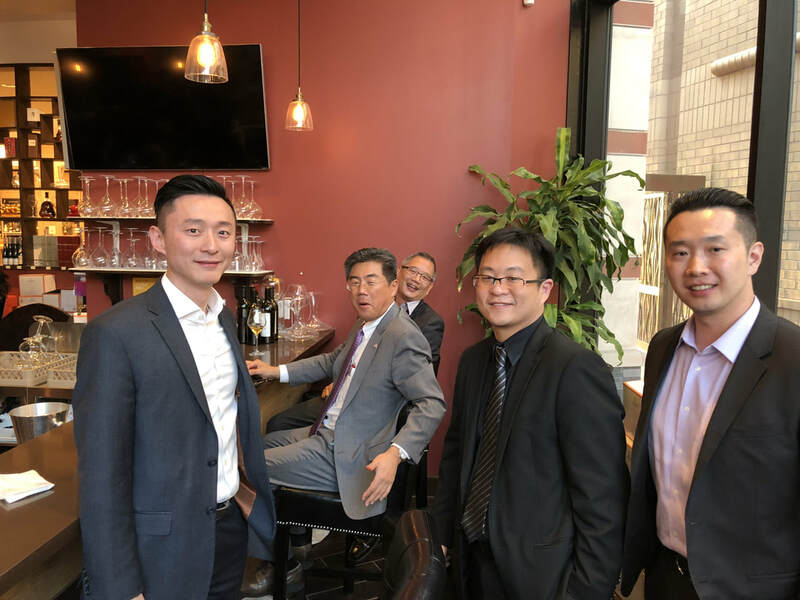 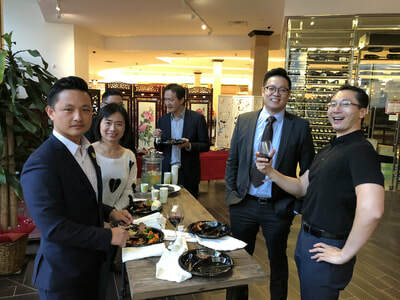 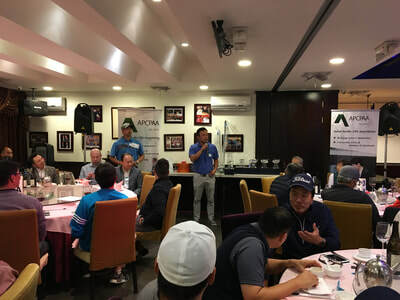 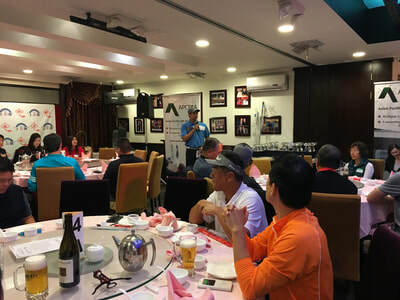 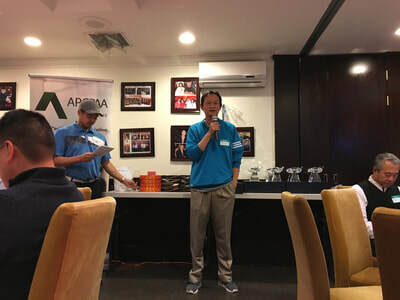 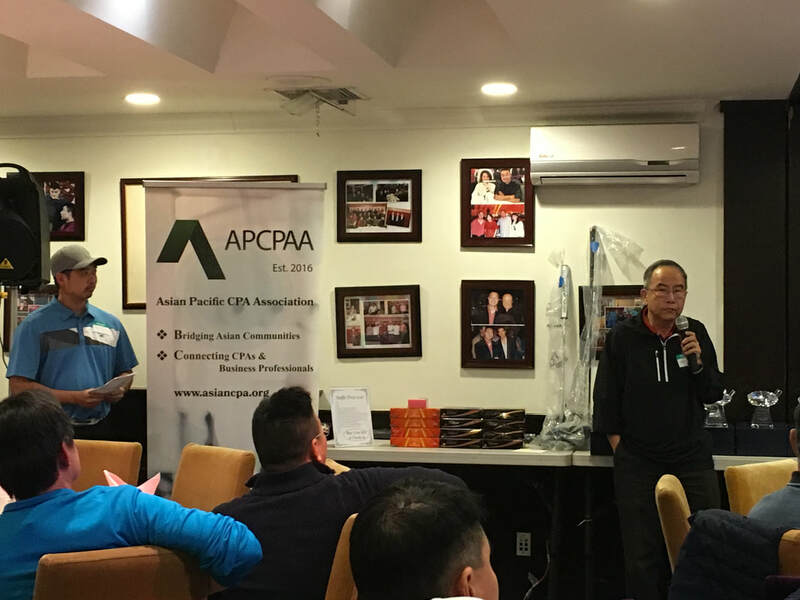 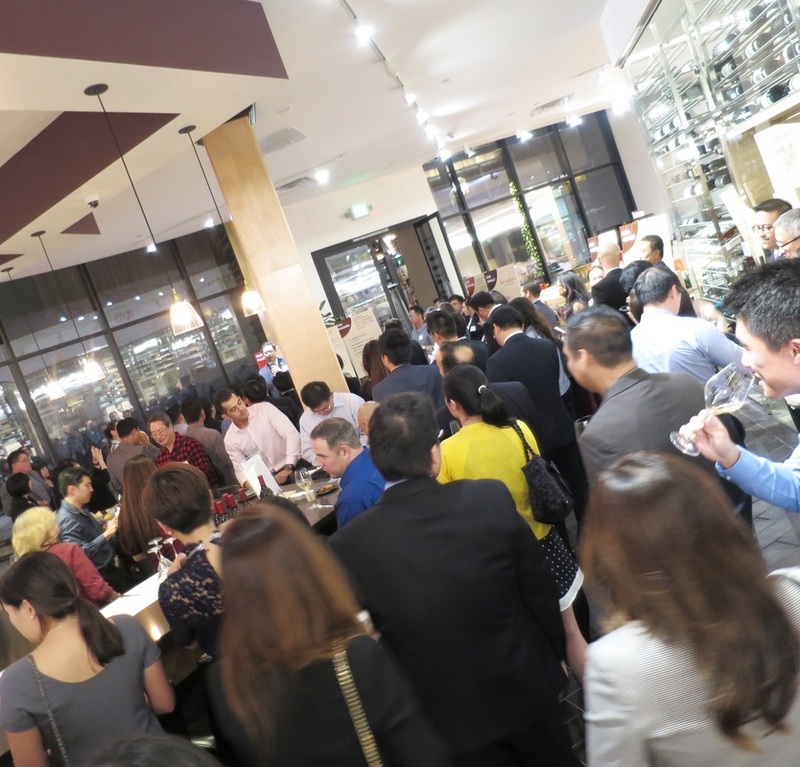 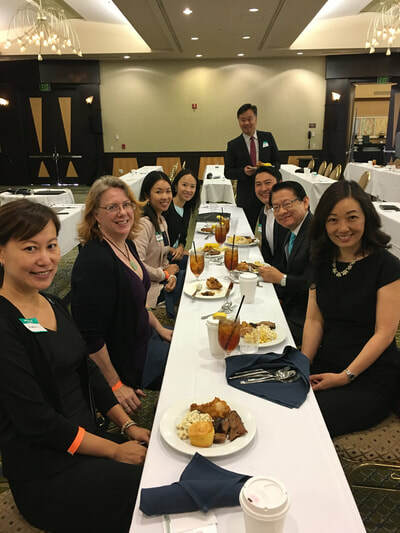 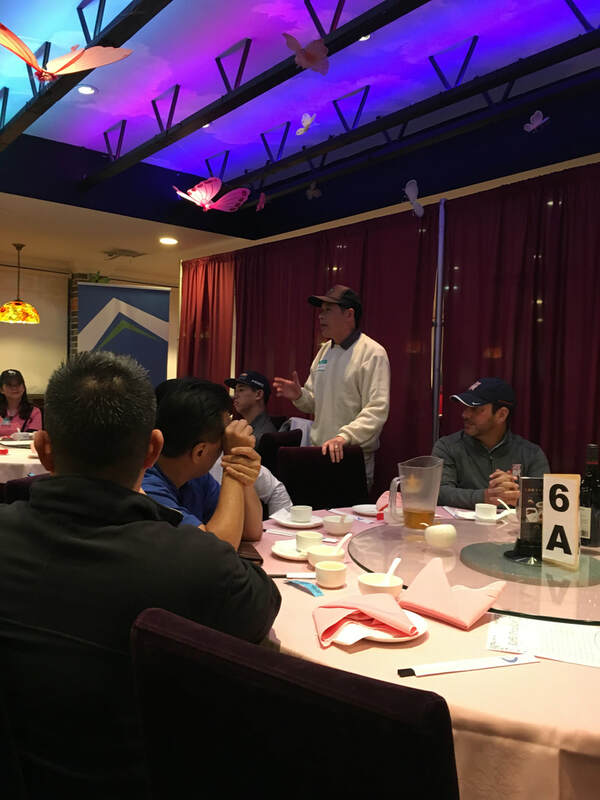 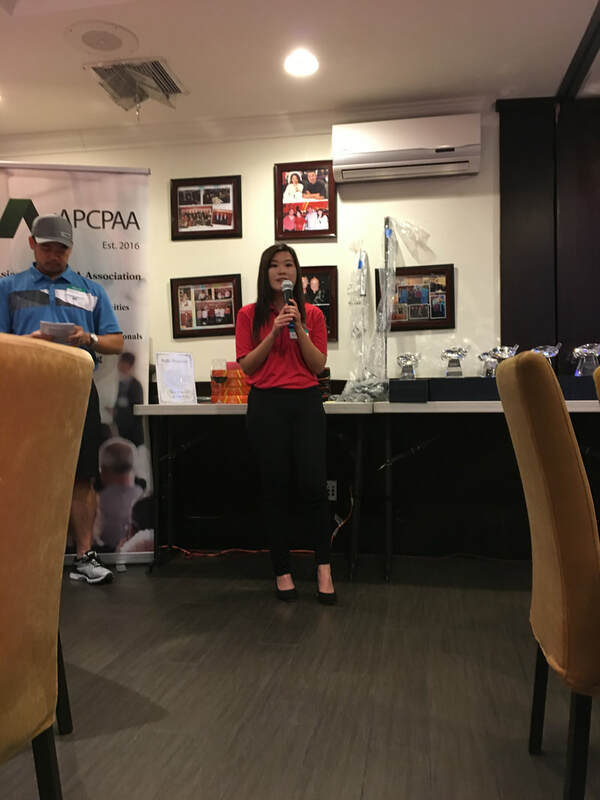 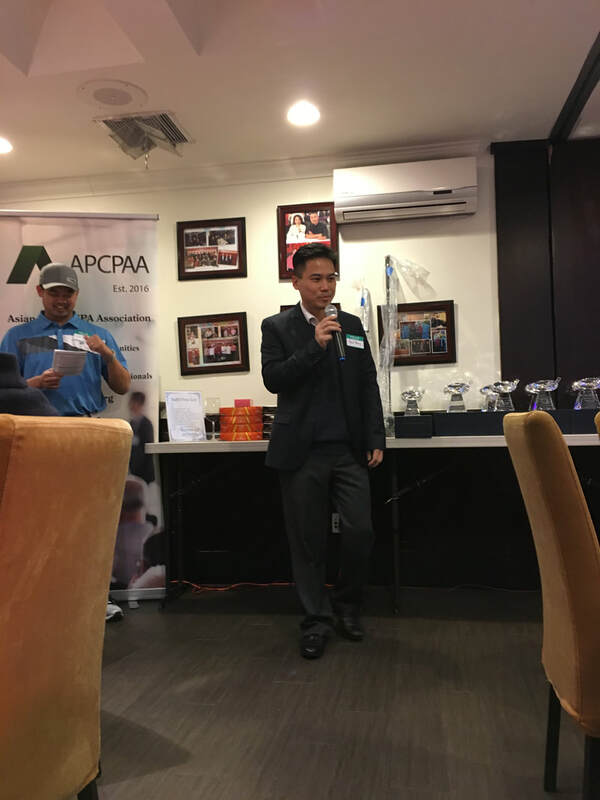 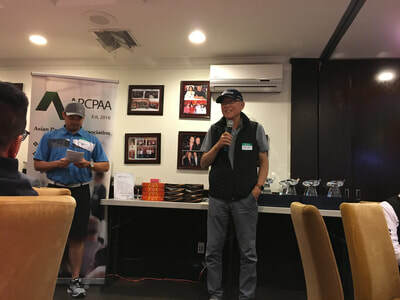 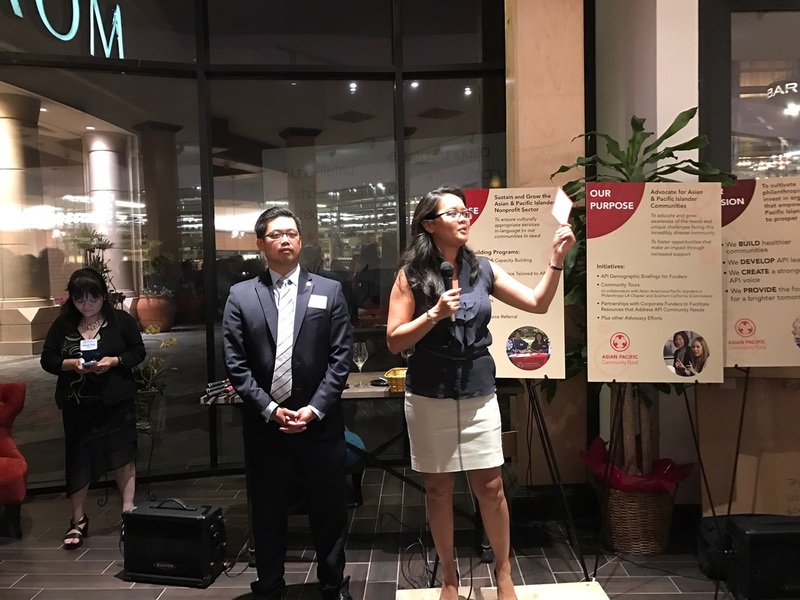 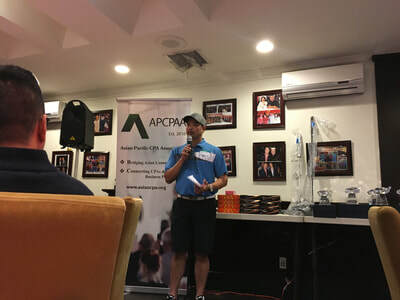 10/19/16 Wine-Tasting Business Networking Dinner @ Wing Hop Fung, Arcadia.